The best-selling Twister series from Scruffs has been given a fresh new look with the Scruffs Twister Black. This sturdy boot is described as a staple of comfort. It is made from lightweight mesh and leather with a flexible sole for maneuverability. 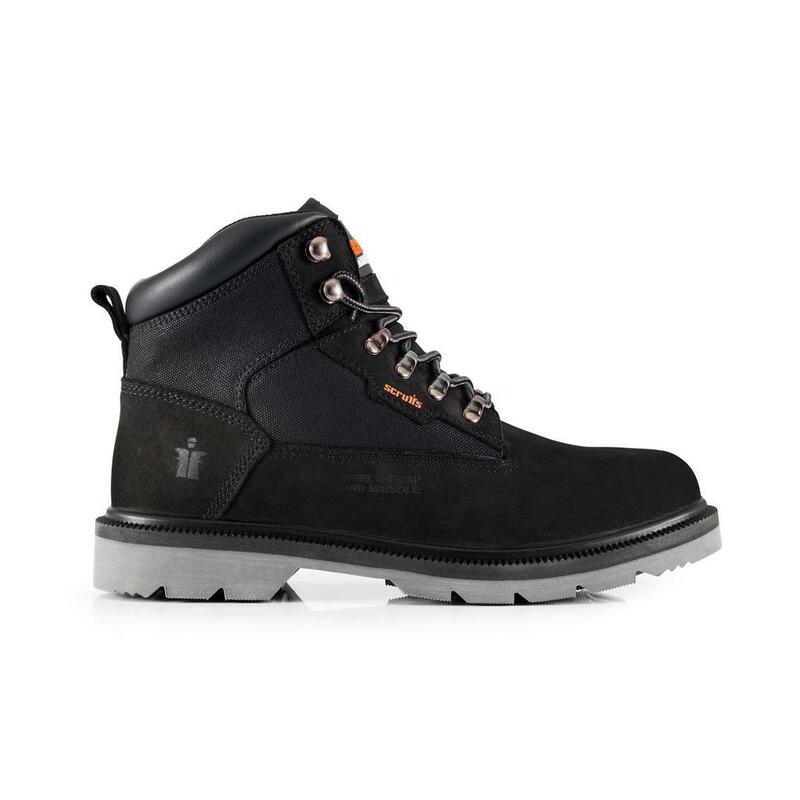 With an industrial steel toe and midplate, the Twister Black is designed to give you the essential protection you need in the workplace and is built to last. The boot also features a heat resistant outsole. Its safety rating is SBP and its slip rating is SRC. It is available in the colour black and in sizes 6-12 [incl. 10.5].